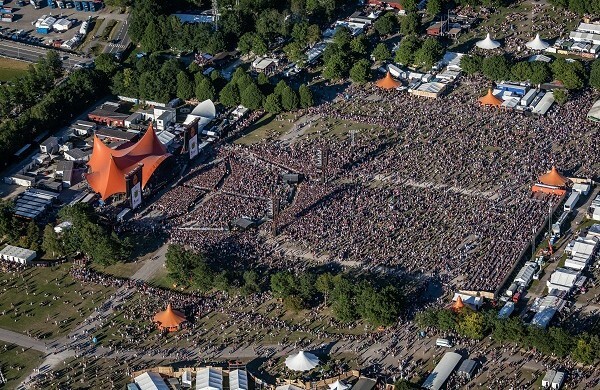 If you have grand plans to catch Neil Young, Red Hot Chili Peppers, New Order and the rest of the gigs playing at this year’s Roskilde Festival, you better get your ticket soon. The festival organisers expect to fully sell out the 80,000 full-festival tickets before it all kicks off in late June. “We’ve experienced a massive interest in this year’s festival, and that’s influenced the ticket sales throughout the spring,” said festival spokesperson Christina Bilde. Single day tickets for Friday July 1 and Saturday July 2 are already long gone, but there are still single day tickets for Wednesday June 29 and Thursday June 30. The festival lasts eight days from June 25 to July 2 and tickets can be purchased at roskilde-festival.dk. A full-festival ticket costs 1,995 kroner.